Moroccan internet service Genious Communications has relaunched this week, bringing new cloud-based services to Morocco, and soon, the Arab World. The company, which founder Hamza Aboulfeth initially launched in 2007, is, according to him, the only web hosting and domain name registration company in North Africa that is registered with ICANN, and banks its product on being more affordable than most hosting services in the U.S. Europe, while having better customer service and security than its local competitors. 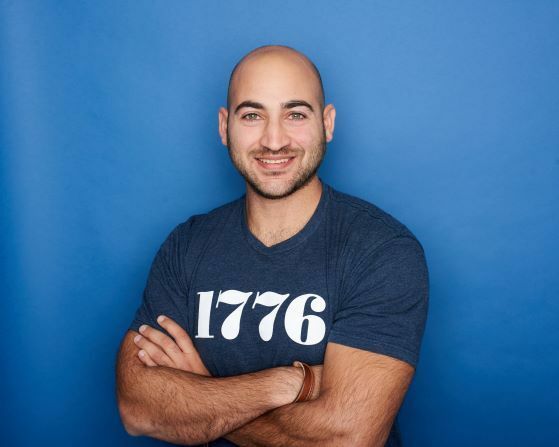 Aboulfeth, who dropped out of college at the end of 2008 to continue running the startup, began a freelance hosting service for friends and acquaintances at the age of 15. "I charged my first client $5 a month," he recalls. After saving up money from initial hosting jobs, he founded Genious Communications on his own in 2007, at the age of 21, with only $10,000. 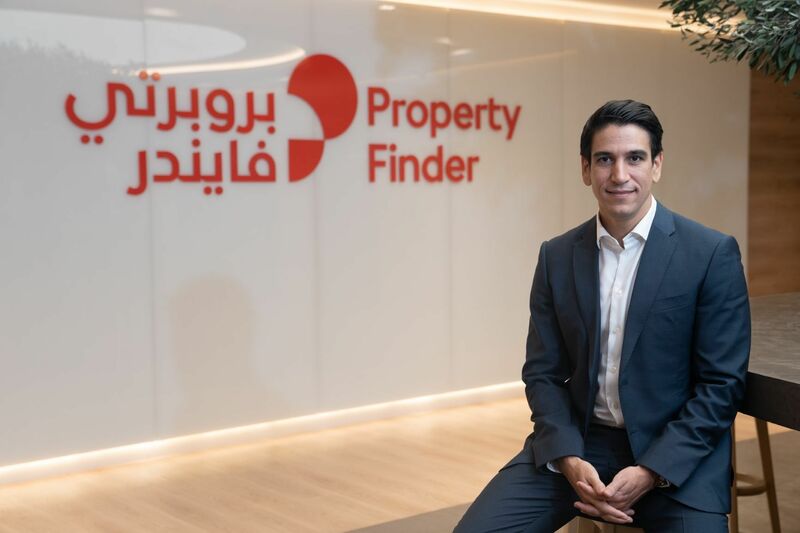 He brought his brother on board to run the headquarters in Marrakech, and has since grown the company to a team of 20 people with three satellite offices, two in Casablanca and one in Rabat. 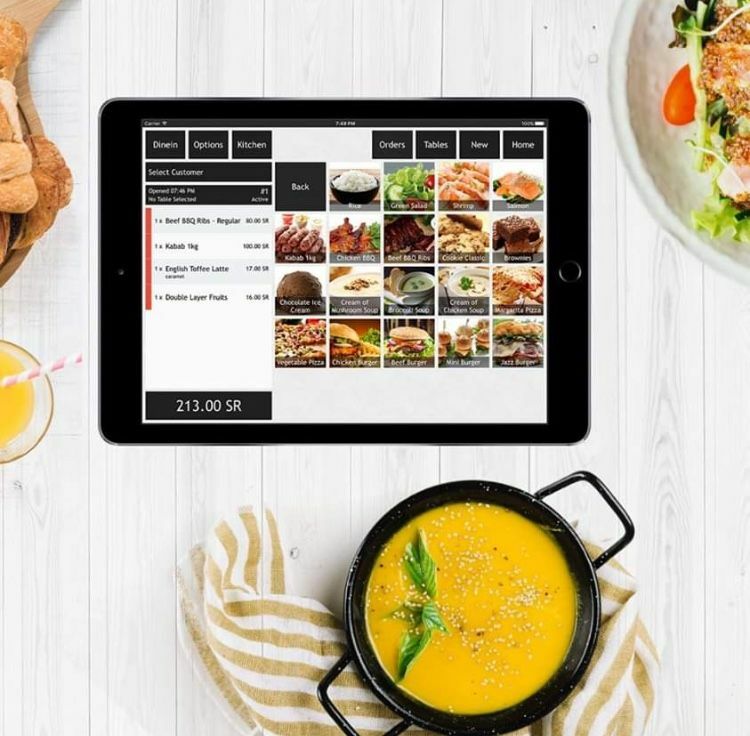 This week, the company has re-launched not just their interface, but their fundamental offerings, adding connectivity to a content delivery network (CDN) as well as cloud hosting services through OnApp. "Nobody else is offering cloud services in Morocco right now," says Aboulfeth. With cloud services, the company has been able to cut current prices by 30% as well, and 150 clients are now taking advantage of the service, which helps increase site loading speed. The site has also launched a "Genious Kit," which provides users with a customizable web template in English or French, and soon in Arabic, with domain name and hosting included. Critically for scalability, all of the site's services, including the Genious Kit, are now automated. When asked why a website owner in the Arab World would host through Genious Communications instead of one of his well-known global competitors, Aboulfeth points to his native customer service. "Our customer service is more localized. We speak the language and we know our customers. A site like GoDaddy or HostGator has millions of clients; we have thousands, and we know them well. We'll maintain this quality of service as we scale." Scaling is next on the horizon for the budding startup. "We want to go international," says Aboulfeth. "To Beirut, Algeria, Tunisia, and the region, offering the best products and support for the Arabic language." He plans to open an office In Dubai by 2013. The fact that it took five years for Genious Communications to scale speaks both to Aboulfeth's bootstrapped approach as well as the challenges of launching a web-based startup in Morocco. "We have a serious problem with the internet in Morocco," Aboulfeth admits. It's very slow and not stable." It's also difficult to register .ma sites, as these are managed by Maroc Telecom, and the price is fixed. "It can take 3 days to register," he says. A lack of support from banks and a generally nascent ecosystem keeps startups small, he says. 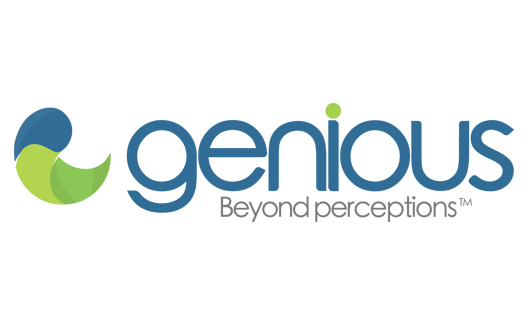 Yet Genious has been able to scale because of a single factor: customer satisfaction. Its products are by no means globally unique. To compete in a bigger pool, it will likely have to ensure that customers continue to receive the good care they have grown used to. If the company can manage that, it may just fulfill Aboulfeth's dream of becoming the biggest Arabic web host worldwide.